Today, March 8th, is International Women’s Day! We’re celebrating the strong women in our lives, those we look up to from afar and through history, and ourselves. It’s a day of honoring all the progress we’ve made and reflecting on how we can push that progress even further. So, how can you participate in International Women’s Day? 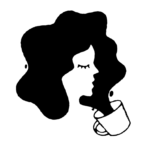 One way is by learning new ways of how to talk about gender equality. Can we tell you a secret? It’s okay to have questions about gender equality. Feminist education is never finished; there’s always more to learn. One of the biggest ways we learn is by reading the advice and stories of others. Talking about gender equality is important, and it’s okay if you don’t know where to start. We can help point you in the right direction. Even though we celebrate International Women’s Day today, the fight for gender equality is not limited to just one day. It’s an ongoing battle that we face and fight constantly. If you’re looking for more ways to keep the conversation going, here are 7 books to help you figure out how to talk about gender equality all year round. There’s especially a focus on how to improve gender equality in the workplace. When we saw the movie starring Taraji P. Henson, Octavia Spencer, and Janelle Monáe, we couldn’t believe that we’d never heard the stories of the Black female NASA employees who helped the U.S. win the Cold War. 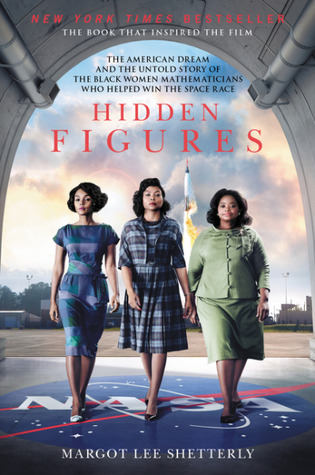 Hidden Figures: The American Dream and the Untold Story of the Black Women Mathematicians Who Helped Win the Space Race is about the contributions of women and why they’re so important. Yes, this book is by that Gillian Anderson. 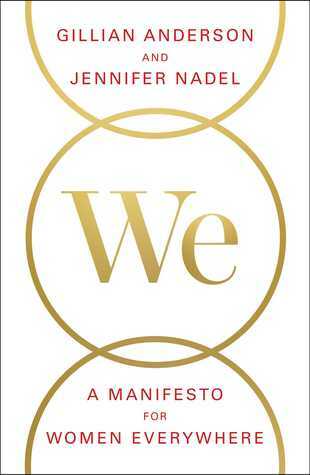 We: A Manifesto for Women Everywhere offers nine basic principles to live by. From discussions of relationships to self-esteem, it will put your life in perspective and help you identify where you can make positive changes. One of the ways we can talk about gender equality in the workplace is by looking at examples of what not to do. 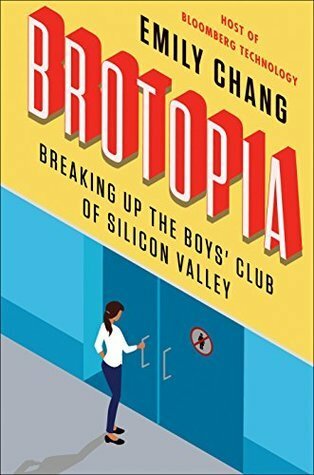 Brotopia: Breaking Up the Boys’ Club of Silicon Valley is a powerful exposé on how and why bro culture reigns so supreme in the tech industry. This is the true story of Alice Dunnigan, a Black woman who built a career in journalism that took her all the way to the White House. 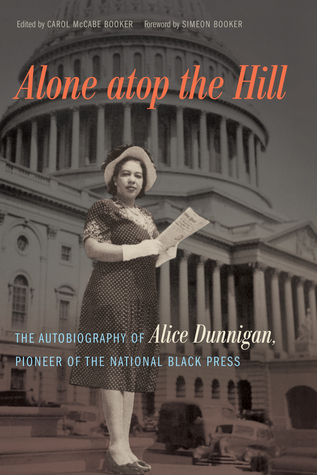 Alone atop the Hill: The Autobiography of Alice Dunnigan, Pioneer of the National Black Press recounts her upbringing in rural Kentucky, her professional accomplishments, and her unwillingness to accept that she couldn’t do something because of her race and her gender. Some of our favorite TV shows are led by female writers, directors, producers, and showrunners. But that wasn’t always the case. 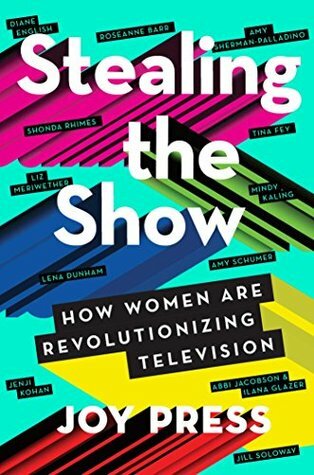 Stealing the Show: How Women Are Revolutionizing Television tells the behind-the-scenes history of how women like Roseanne Barr and Diane English paved the way for Amy Sherman-Palladino and Mindy Kaling to rule the world. Even if you don’t work in TV, you’ll still see yourself in their stories. 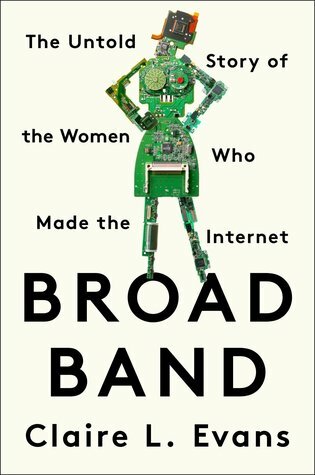 Just like with Hidden Fences, Broad Band: The Untold Story of the Women Who Made the Internet is another look at important women in history whose contributions were hidden. It’s an inspiring read that will encourage you to leave a legacy of your own. A classic that never goes out of style. 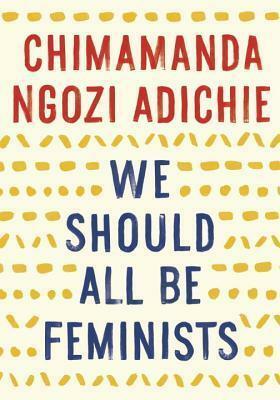 Adichie’s read about what feminism really means is always worthy of another re-read.